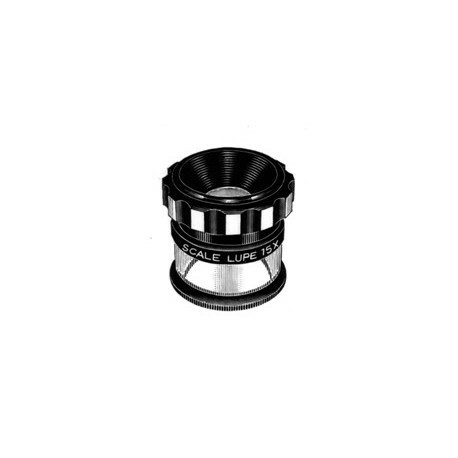 The 15X FULL FOCUS FLAT FIELD LOUPE MAGNIFIER's clear base allows available light to illuminate object. Superbly constructed, coated 3 lens group. 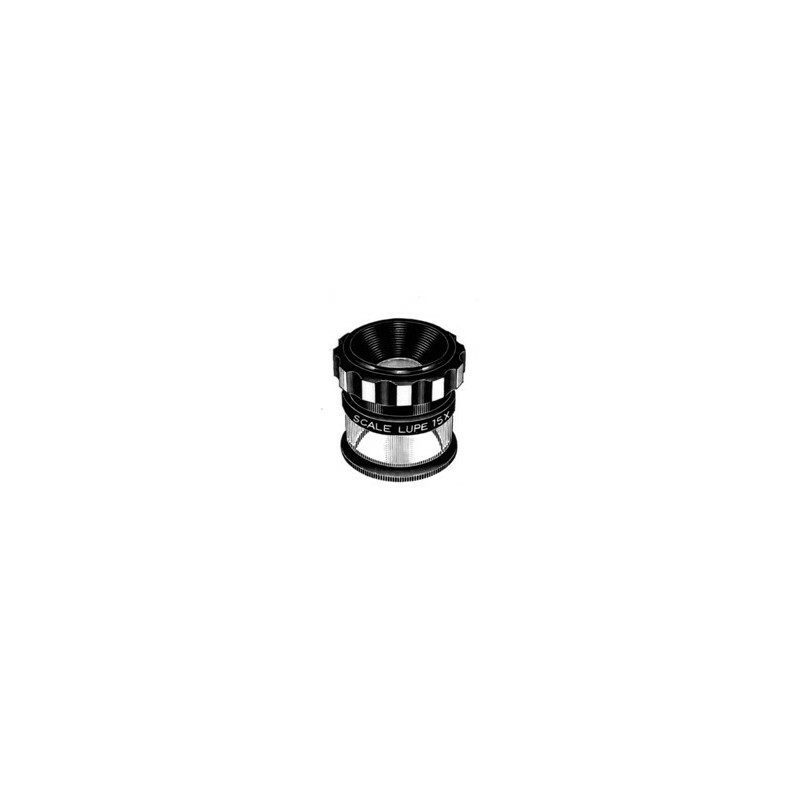 Lens diameter: 5/8". Includes inch/metric reticule.